The one to call that does it all! Our expert HVAC technicians make 100% customer satisfaction their number one goal, ensuring Rush Companies remains a trusted name for heating & cooling in Northern Virginia. Rush Companies’ team of electricians brings over 40 years of electrical service experience to each neighborhood we visit. Contact us for emergency electrical repair, lighting installation, & more in Alexandria, Kingstowne & Springfield, VA. Rush Companies’ complete range of plumbing solutions meets the unique challenges of today. Call anytime for plumbing service & repair. As a family owned and operated business, for more than fifty years, Rush Companies offers both residential and commercial services catered to your exact needs. Combining a team of licensed electricians, plumbers, and HVAC specialists, we’re trained, experienced, and prepared for any challenge. Through our wide range of services, we ensure knowledgeable, cost-effective, and long term solutions to everyday requirements. A single call to (703) 971-3900 connects you to a full network of support in Alexandria, Kingstowne & Springfield, VA and across Northern Virginia. Stay comfortable in your home with heating and air conditioning repair, maintenance, and installation from our team! At Rush Companies, we understand the importance of trust, honesty, responsiveness, and loyalty. We continue a proud history of supporting our local community through sponsorships of children’s sports and high school functions. It is our goal to serve our friends, neighbors, and both new and return customers, with superior quality, always ensuring a positive experience. We offer a full range of HVAC and electrical services in Alexandria, Kingstowne & Springfield, VA, including emergency repairs, product installation, and seasonal tune-ups. Our commitment to your satisfaction is not limited to regular business hours. Our team is on-call 24 hours a day, 365 days a year, providing Emergency Service throughout Alexandria, Kingstowne & Springfield, VA and Northern Virginia. And you’ll always speak with a live and helpful representative of our staff who will immediately put our full resources to work for you. Call (703) 971-3900 anytime for emergency electrical service, A/C repair, and furnace repair. Contact Rush Companies at (703) 971-3900 for Heating, Cooling, Plumbing and Electrical service. 10% Discount for Active Duty Military and Senior Citizens. Please contact Rush Companies for more details. 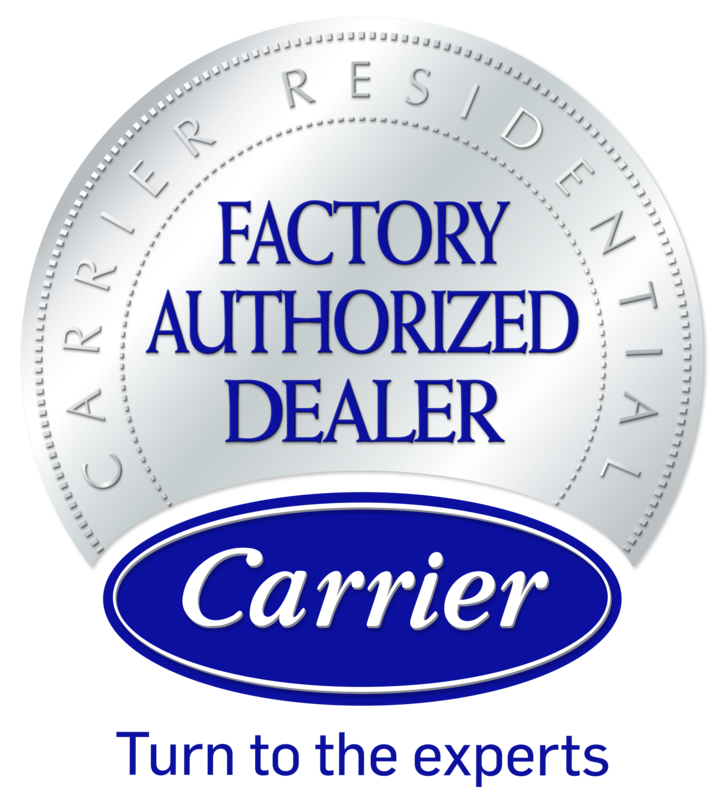 $500.00 OFF the Installation of a Complete Carrier® Heating and Air Conditioning System.